Backed by a rich industry experience, we manufacture, tade and supply a comprehensive range of quality-assured Bars. Our expert professionals manufacture the entire range of concrete garden furniture in adherence with the industry laid standards & norms. The offered furniture is widely acclaimed among the clients for its optimum strength, durability, corrosion and weather resistance. 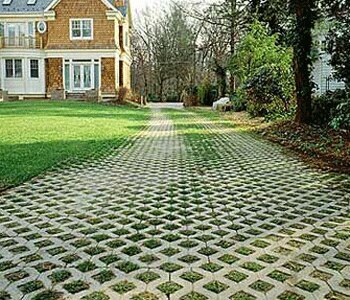 We are instrumental in offering a comprehensive range of premium qualityGrass Pavers. Manufactured using the high-end quality raw material, these grass pavers add style & elegance to gardens and lawns. 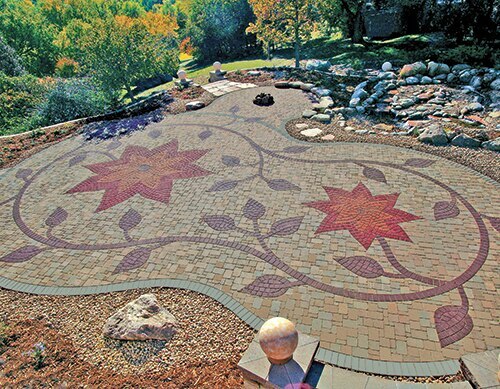 We are offering these grass pavers in various alluring patterns, designs, colors, sizes and shapes to meet the exact requirements of the clients. 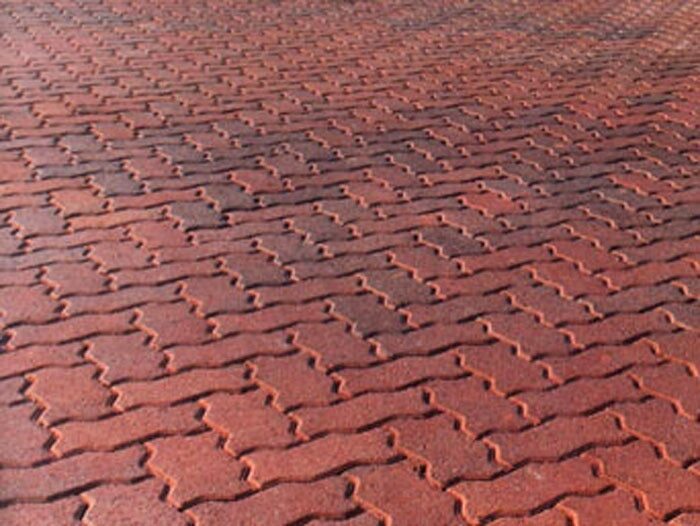 Also, we customize these grass pavers as per the specifications detailed by the customers. Customers can avail from us a qualitative range of Grass Grids, which is highly used in the parks, lawns and street side walk ways. Our diligent professionals manufacture these grass grids using the superior-grade raw material, sourced from the most trusted vendors of the market. These grass grids are highly appreciated among the clients for their noteworthy features such as sturdy construction, longer service life, weather & corrosion resistance and dimensional accuracy.